Over the centuries, America has been home to a myriad of esteemed authors that have played a strong hand in shaping our culture into what it is today. From F. Scott Fitzgerald to Tennessee Williams, Kurt Vonnegut to Flannery O’Connor, some of the most famous authors to have ever graced our bookshelves lived and shared their influential stories right here in the good ol’ USA. What better way to celebrate your favourite classic American authors than by hitting the road a la Kerouac yourself? 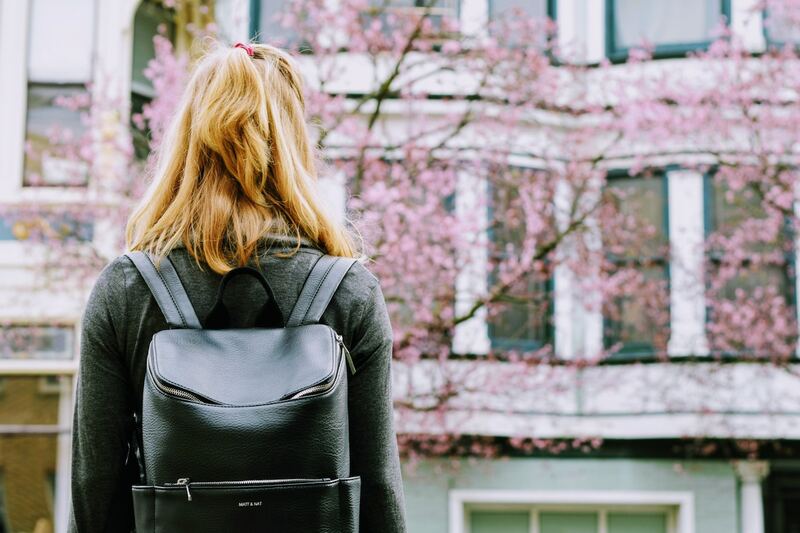 There are tons of historical landmarks tied to the United States’ most notable writers, and best of all is that they’re super accessible by charter bus rental. 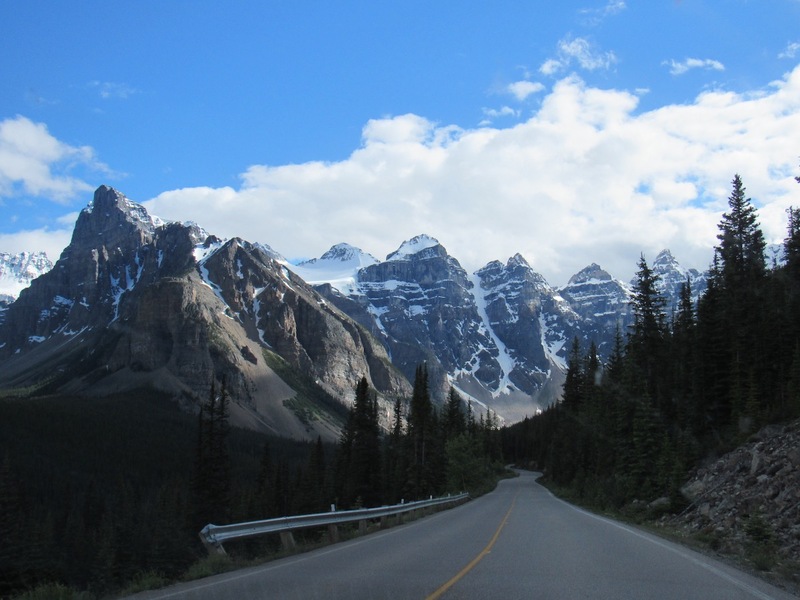 Renting a bus for your American literary bus tour is the most convenient, cost-effective, and comfortable way to travel from remote location to remote location as you make your way across the country. Time to grab your fellow bookworms and head out on your very own American literature bus tour! Need some inspiration? 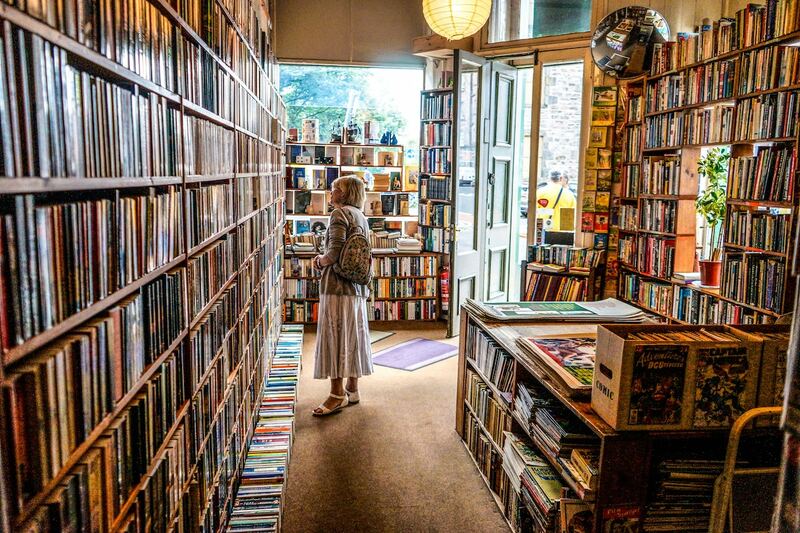 We’ve come up with the ultimate literary hotspots to add to your itinerary, from East to West Coast. Start off by renting a bus in New York and step back in time to Washington Irving’s haunting world of Sleepy Hollow. 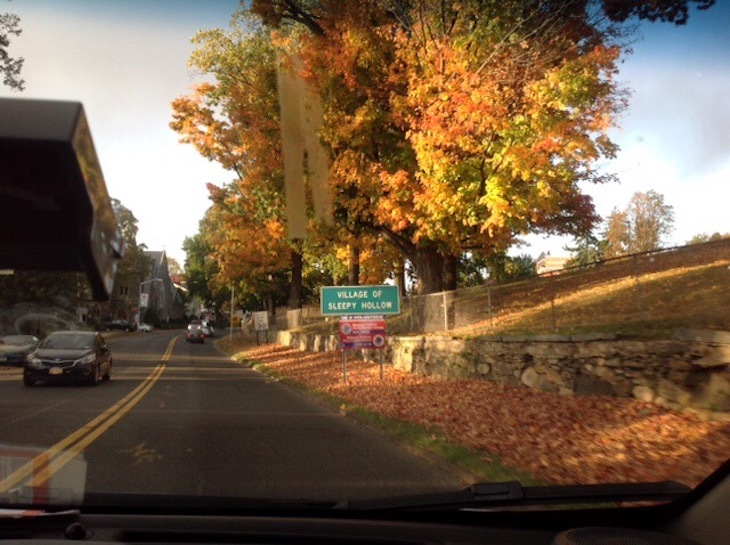 Visit the town that inspired the tale of the Headless Horseman himself! While you’re there, be sure to check out the official Sleepy Hollow Cemetery Tour if you’re really up for a scare. Live like you’re part of the beat generation by spending an evening at the Whitehorse Tavern in New York, New York. This tavern provided liquid inspiration to famous writers like Jack Kerouac, Allen Ginsberg, and Frank O’Hara. Who knows? You just might stumble upon the inspiration to write your own manifesto! Immerse yourself in some of the best 19th century poems at the Emily Dickinson Museum in Boston. Dickinson is considered a progressive poet for her time, having adopted unconventional writing mannerisms that set her apart from other poets of the mid- to late-1800s. If you want to skip the New York landmarks, you can start your bus tour here by renting a bus in Boston. 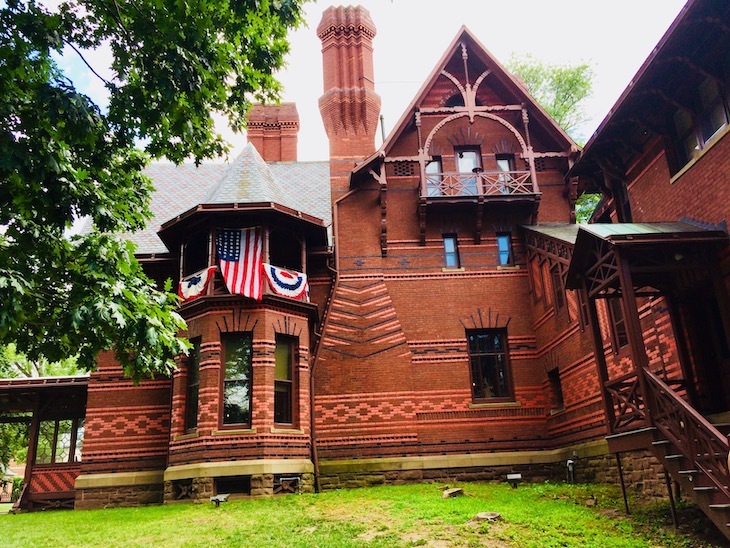 Visit the family home of the famed Adventures of Tom Sawyer and Huckleberry Finn author, Mark Twain (whose real name was Sam Clemens) in Hartford. The Mark Twain House & Museum now plays host to author talks and offers tours of the home on a daily basis. Next stop: Indianapolis, where you need to pay a visit to the Monkey House! The Kurt Vonnegut Memorial Library honours the memory of the famous Slaughterhouse Five author, where first editions of Vonnegut’s satirical original works are displayed. You also have the opportunity to browse the author’s doodles and drawings, the typewriter that he used throughout his career to produce his esteemed works, and much more! Make your way further West to Chicago’s famous Green Mill Cocktail Lounge that Jack Kerouac was known to spend some time at. Spend a night revelling in Prohibition-era nostalgia, experiencing what so many literature icons (and jazz legends, like Billie Holiday) got up to when in Chicago: bewitching live music, interesting company, and, of course, irresistible drinks. Ernest Hemingway made a lasting impact on the literary world with his concise, firm prose. 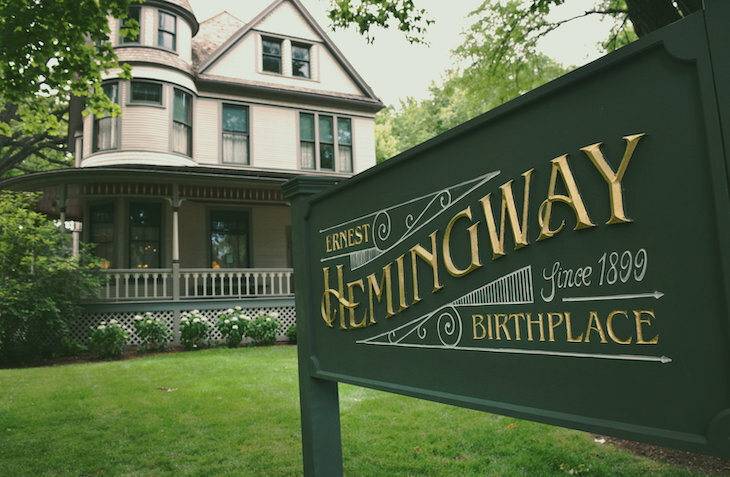 While many associate Hemingway with his adventures in Parisian cafes or African safaris, his story actually began in Oak Park, Illinois. Today, you can take tours of the Victorian Hemingway family home where the Pulitzer and Nobel Prize-winning author established his roots. Bet you didn’t know that Iowa City was named Unesco’s City of Literature! This site supports and celebrates literature on a local, regional, national, and international level, making this city a mandatory stop on your American literature bus tour! Visit Summit House, the childhood home of The Great Gatsby’s creator, F. Scott Fitzgerald, in the midwestern town of Saint Paul. Taking a tour of this National Historic Landmark should be a staple location for any literary buff. If New Orleans hasn’t made it to the top of your literary bucket list, it’s time to add it. From the city’s eclectic French Quarters to Mardi Gras, there’s never a dull moment in New Orleans – and its history testifies to that. 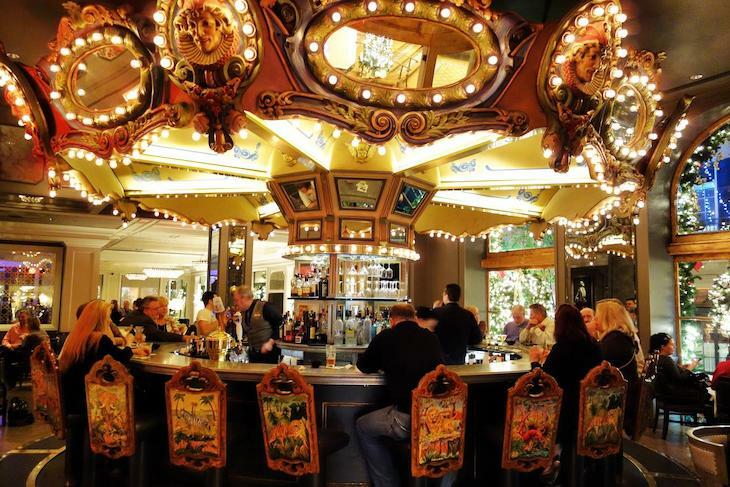 The Carousel Bar & Lounge at the Hotel Monteleone is an iconic spot that writers have occupied for decades, including Ernest Hemingway, William Faulkner, Truman Capote, and Tennessee Williams. Growing up, you likely read To Kill A Mockingbird for English class. Today, you can pay homage to Harper Lee’s timeless novel by visiting the courthouse that Harper Lee spent time in during her youth. The courthouse has since been renovated and repurposed into a museum, but still holds the same powerful presence today as it did during Lee’s childhood. Take a stroll back in time to Depression-era Georgia, where renowned short story writer Flannery O’Connor spent her childhood. This home-turned-museum is one of the only establishments in the entire country to have been restored to its original era framework. Take a tour of the Flannery family home and view rare editions of Flannery’s published works in beautiful, historic Savannah. Which Bus is Best for my East Coast American Literature Bus Tour? Depending on the size of your group, you’ll want to choose your bus type strategically. If you have 21 people or less in your group, a minibus would serve you best. For 32 people or less, consider renting out a mini coach. You can also rent a school bus (which seats an average of 47 people), or choose to go with the ultra-comfortable coach bus (which seats an average of 55 people). 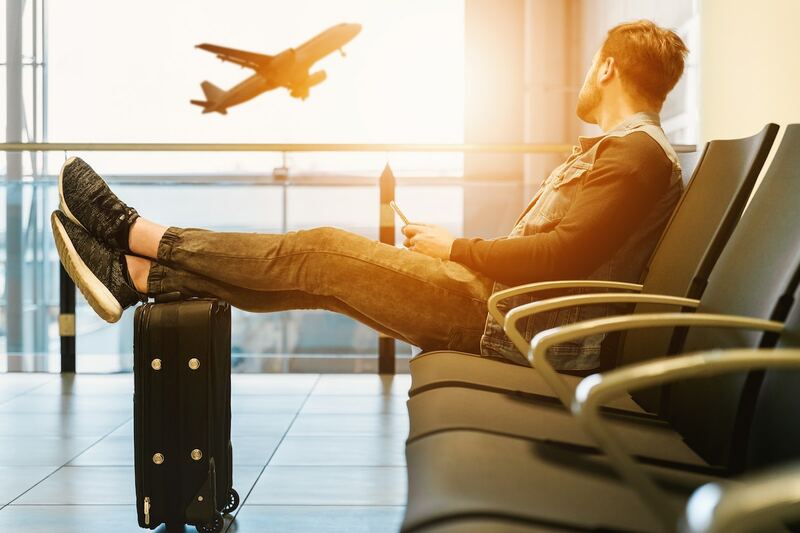 Whether you decide to visit all of these famous landmarks or decide on just a handful, you’ll be glad you decided to knock these locations off of your literary bucket list. Be sure to book your bus now so that you have time to reread all of your favourite classic American novels before hitting the road!